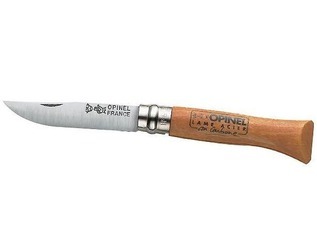 The Fiskars PowerGear are perfect for Forest School classes because of their excellent build-quality and unique operating features. 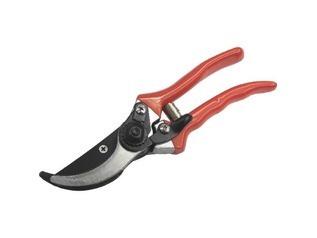 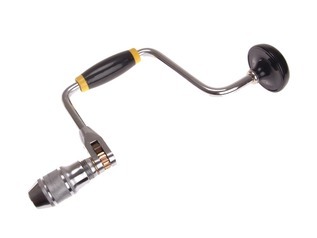 As the pruners cut braches, the handles twist, meaning that less effort is required to achieve the perfect cut. 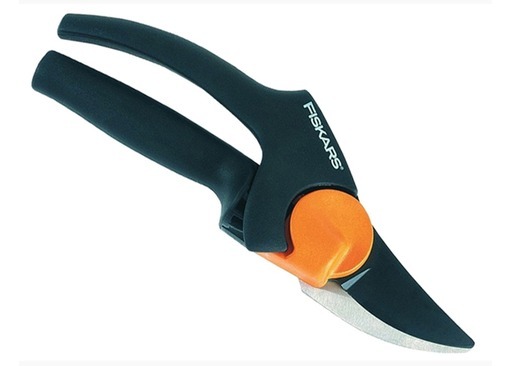 This makes these FISKARS pruners easy to use with youngsters and adults. 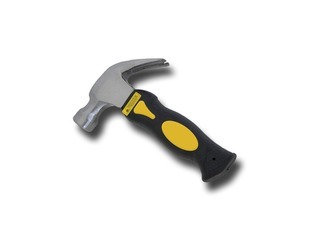 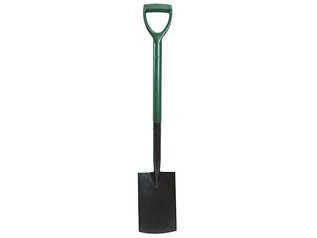 The handles are made from a unique material known as FiberComp, which is exceptionally strong and very lightweight. 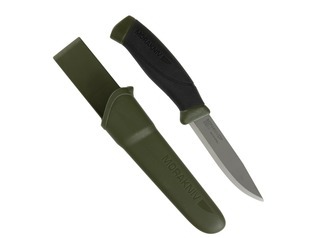 The blades have been toughed and coated with a non-stick PTFE coating, meaning that they will require far less maintenance and are safer to use. 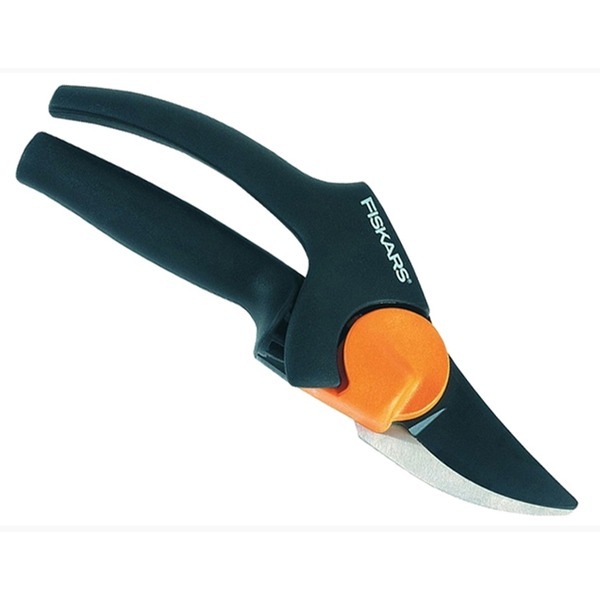 FISKARS Pruners also come with an excellent safety sheath which can be worn on a belt, or used to store the tools away safely out of reach of small hands!